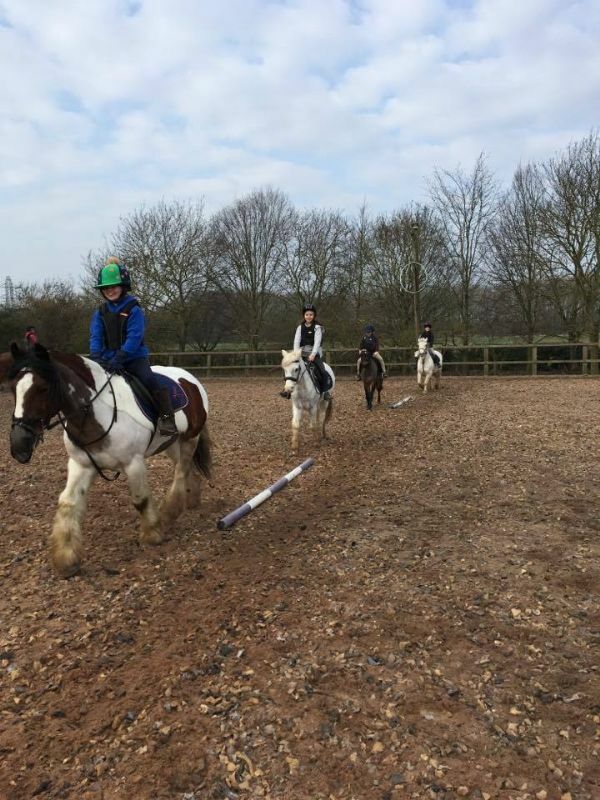 Trentvalley Pony Days are popular in the half term holidays, please see the calendar for upcoming dates. These sessions are aimed at younger children who may not be able to stay for the whole day. Many children come who have never ridden before. Children are split into small ability groups catering to all levels. 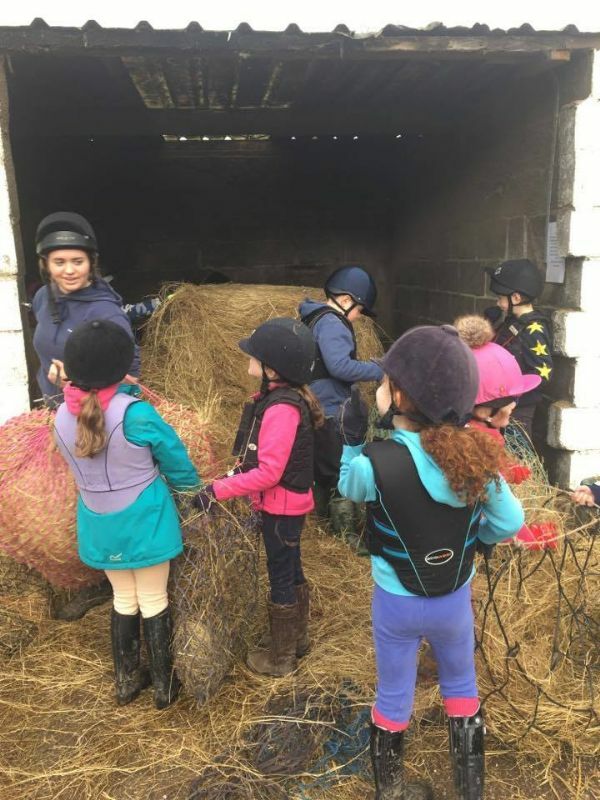 Whilst there is a strong emphasis on the morning being fun and enjoyable we also try to make it informative, with lots of riding involved. The children are constantly supervised, however, as parents you are very welcome to stay. 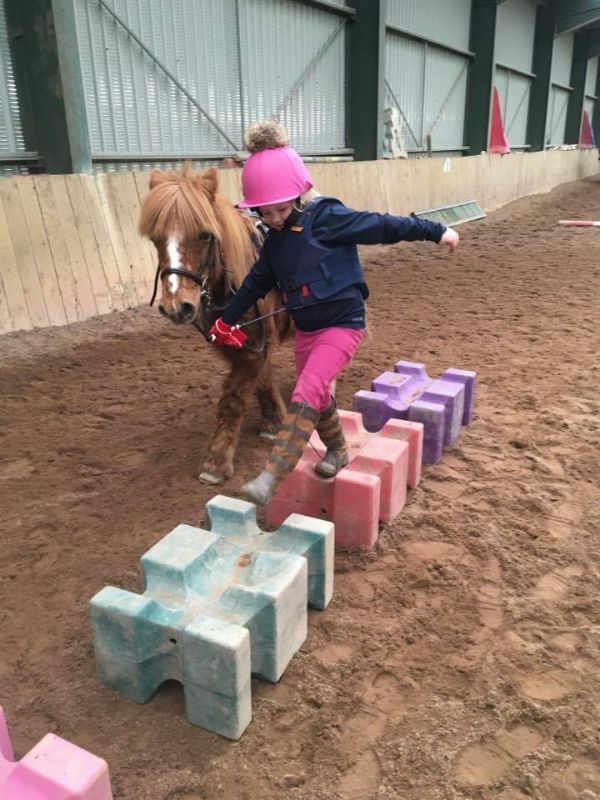 Full Pony Days are aimed at the slightly older children who are able to stay for the day. Children need to bring a packed lunch. The children ride once in the morning and again after lunch; this will include a lesson, games or maybe a hack. 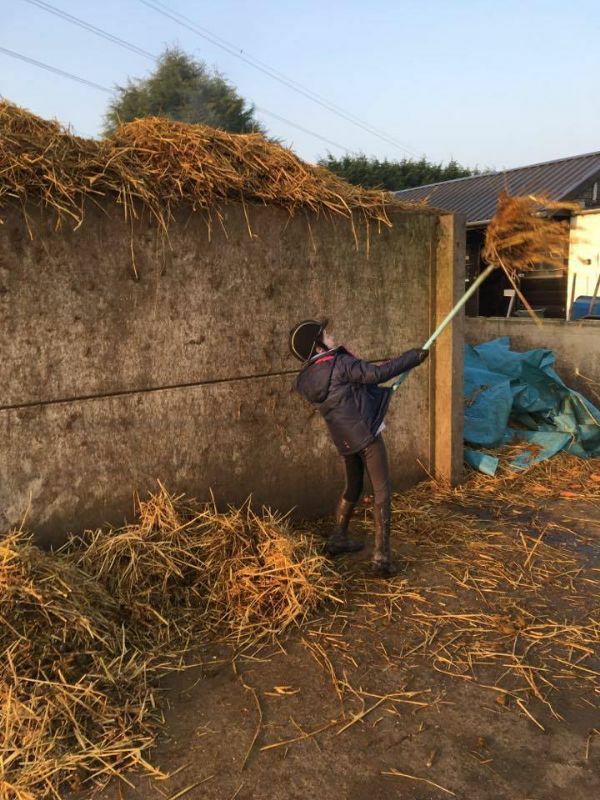 They will also be involved with grooming, leading, turning out and putting the ponies to bed at the end of the day.